One of my favorite things about Matt Pond is the frequency that he releases cover songs. For Thanksgiving he decided to give us all an early gift (even though he's been spoiling us recently by offering us free downloads of his first and brand new albums) and cover Led Zeppelin's "Thank You" with Chris Hansen. I've been developing an appreciation for Zeppelin late in life (most of my college years were spent despising anything that could be considered classic rock because I just had to be that guy...), so this cover is right up my current alley. The Matt Pond & Chris Hansen version of "Thank You" is shockingly close to the original. Pond even does an amazing Robert Palmer on the vocals. They do inject the dreaminess that we would expect from anything Matt Pond related, so it's basically everything we ever want in a cover song. 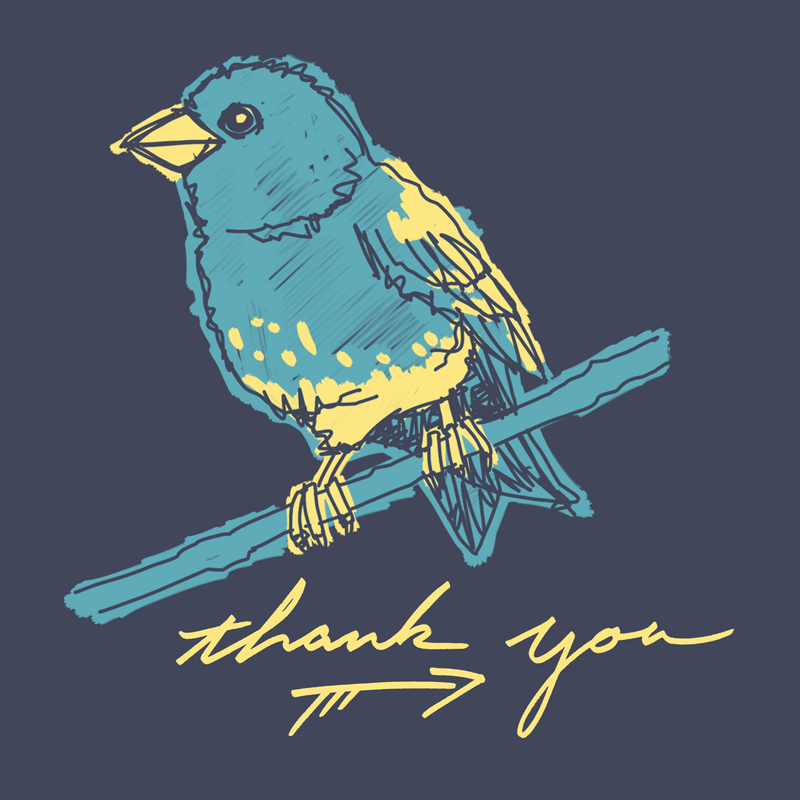 You can listen to Matt Pond & Chris Hansen's cover of "Thank You" below. It's also available as a free download. For more on Matt Pond & Chris Hansen, be sure to check out Matt Pond's website.